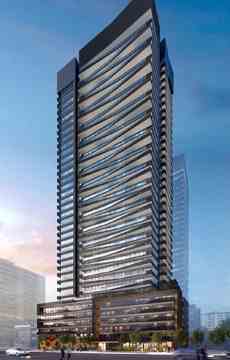 Line 5 Condos is a new condo development by Reserve Properties currently in pre-construction at 117 Broadway Avenue, Toronto ON M4P 1V3. 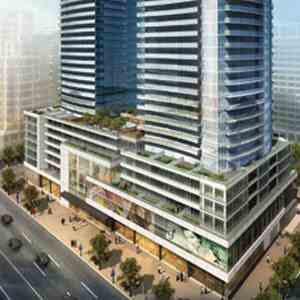 Line 5 Condominiums has a total of 450 units in 35 storey towers in Toronto’s Yonge & Eglinton neighbourhood. 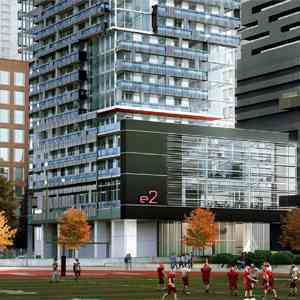 Designed by Graziani + Corazza Architects, the condo located at the major intersection of Mt. 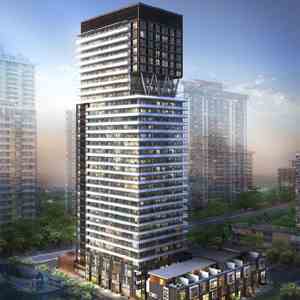 Pleasant Rd & Broadway Ave, rises stylishly in this premium neighbourhood. It can take you on a journey, transport you, move you in endless ways. Steps from everything you need. Convenient transit to everywhere you want to go. This line is where your story begins with you at the centre of it all. 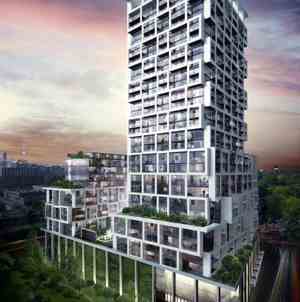 Situated close to major transit options, Line 5 condo residents enjoy the fast and convenient commute. 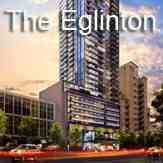 A short walk away from the condo is the Eglinton subway station that allows speedy access to the downtown core, North York and York. 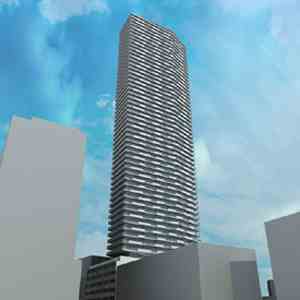 Yonge St runs seconds from the condos and links you to Hwy 401 in the north in minutes, and also takes you south to the downtown core speedily. Don Valley Pkwy is also not far either. Many major arterial streets such as Eglinton Ave E, Bayview Ave, Yonge St, and Mt Pleasant Rd help in easily movement in all directions. 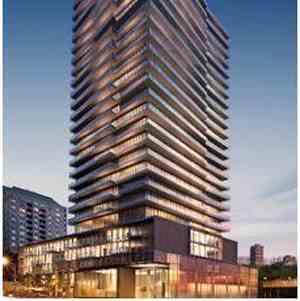 Being close to downtown Toronto, you can easily use the subway or reach the downtown in just about 15 minutes by car. Conveniently located subway, nearby highways and major arterial streets contribute to make traveling convenient for the residents of Line 5 Condos at all times. 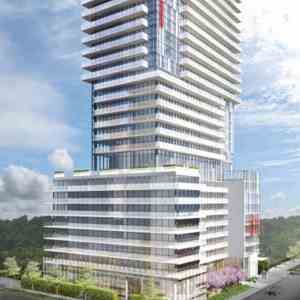 Lakehouse Beach, Motif Lofts, and Bellefair Kew Beach have established Reserve Properties as an urban residential developer of the highest possible calibre, and now the Rise Condos at 501 St. Clair Avenue West on the corner of Bathurst have raised the bar even further. 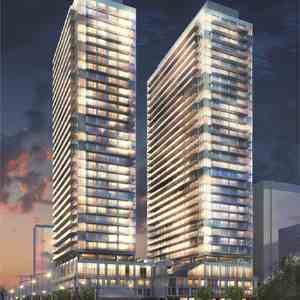 With an enviable position directly adjacent to the St. Clair West Subway Station, The Rise Condos represent an urban living experience which blends luxury and style with the utmost convenience and comfort. 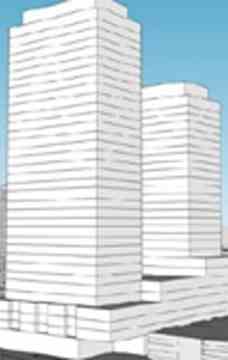 The 25 stories of this remarkable structure are fitted with an august level of fine finishes and features to fascinate and enthrall any GTA condo buyer. 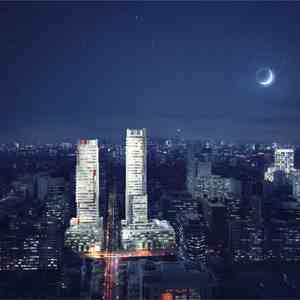 The rooftop terrace with pool, sauna, yoga studio, and private dining room are just some of the amenities available to the savvy GTA condo buyer who determines that Rise Condos is the best urban lifestyle for them.